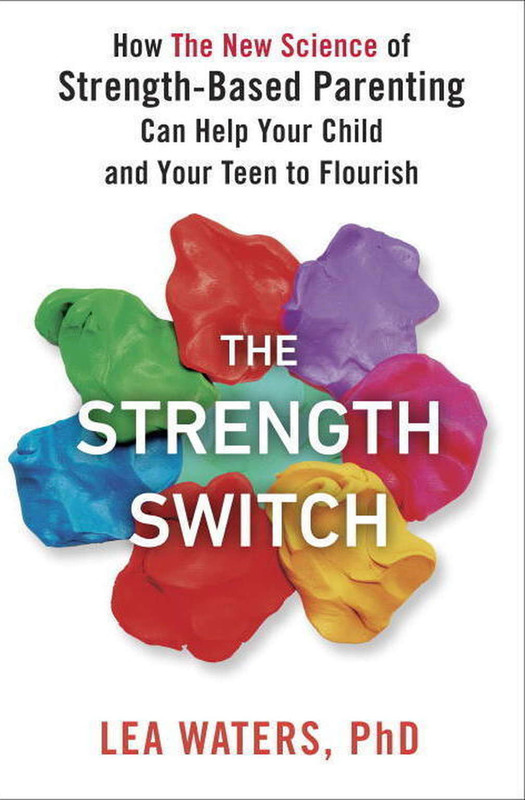 In her book “The Strength Switch”, Professor Lea Waters, describes the science of a strength-based approach (SBA) in the following manner: It (SBA) “seeks to create change by utilizing strengths and resources that are already present in a person, group, or community” (Waters, 2017, p.307). 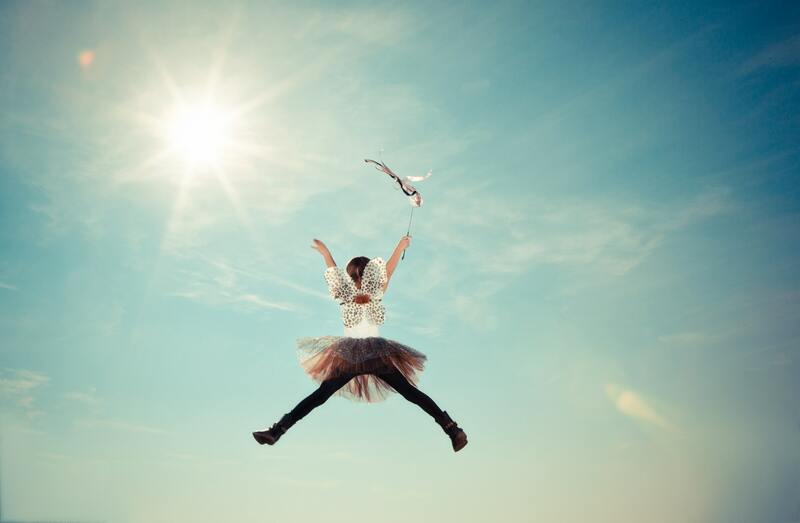 One of the biggest and most important aspects of positive psychology is a person’s strengths or character strengths. While similar in the outcomes (using strengths to enhance one’s performance/life/well-being), a person’s character strengths focus more on the individual’s values that are a part of their personality and how it can be applied in the real world, compared to the general term “strengths” which asks a more general question of, “What do I excel at and how can that help me perform to a higher level or live a more fulfilling life?”. According to Dr. Edward Anderson, former Professor at Azusa Pacific University, a strength is described as, “the ability to consistently perform a specific task at a nearly perfect level, such as the ability to accurately transcribe verbal survey responses under tight deadlines (Anderson, 2004, p. 2).” Character strengths, on the other hand, require individuals to discover their own character and values to be applied in daily life. Waters, Lea (2017). The strength switch: How the new science of strength-based parenting can help your child and your teen to flourish. New York: Penguin Random House. Have you therefore ever thought about how strengths and using a SBA can benefit a person in the real world? One of the most important and earliest studies into the investigation of strengths was the Gallup Organization’s study from 1999 to 2001. “The study involved studying over 2.24 million employees, 198476 work units and 221 organizations” (Clifton & Harter, 2003, p. 4). The report essentially showed that (because they used a SBA) the best/top performing managers, students, healthcare professionals, automotive industry employees, etc. all capitalized on their strengths and utilized them in a manner which enabled them to attain a higher level of productivity and a lower employee turnover rate. As the Gallup Organization has shown, applying a SBA works in a variety of different occupations. The next ideal and important area where a SBA can be applied is in the education sector. What recent research has shown can be described as a “revolution” in how teaching and learning can and should occur, especially in Asia where examinations and route-memorization have been key aspects of the education system for a long time. Numerous studies such as Suldo et al. (2011) and Dix et al. (2012) have shown that there is a correlation between the well-being and academic performance/achievement of a student. As a students’ level of well-being increased (or a similar measurement such as life satisfaction), there was also an increase in the students’ academic performance/achievement. As research has also shown that using character strengths in a person’s life leads to an increased level of well-being (Park, Peterson & Seligman, 2004), it can be assumed that by utilizing their character strengths, students’ academic achievement/performance will see an improvement compared to students who don’t aware and use their strengths at all. Two key points in successfully implementing a SBA (known as strength-base education (SBE)) in an education setting are the relationship between the two parties (for example teacher and the student) and the execution of the interactions between the teacher and the student. For example, SBE requires a genuine two-way relationship between two parties and not just giving out “vague” or half-hearted questions and answers. The following two explanations highlight these two key principles. As Dr. Wayne Hammond mentioned in a 2010 report on the Principles of Strength-Based Practice, “Guiding principles are not just theoretical. They are about the real attitudes and values that people hold, that shape and influence their way of caring for others at the deepest level of meaning. A true strengths-based approach is one that governs the way we think about people and the way we go about our work on a daily basis for all actions and interactions” (Hammond, 2010, p. 4). “At a more personal level, strength-based interventions also focus on the relationship of the teachers to the students. When a teacher gives feedback, they should be specific feedback about the strength the student demonstrated rather than a vague feedback such as “Good job!” Teachers are a big influence on their student in their day-to-day interactions and the simple attention to wording of positive reinforcement makes a difference” (Student spotlight: Bringing positive education to schools, 2014). Strength-based education isn’t simply about manipulating the usage of certain character strengths in situations, nor is it about criticizing students to make them use certain character strengths. It is about realizing what each person’s signature strengths are and utilizing them in different situations. For example, if a student is noisy and he/she is being disruptive, SBE IS NOT about the teacher telling the student to focus on using the character strength “self-control” to get him/her to quiet down in an authoritarian manner. In this instance, the teacher SHOULD try to guide a student to use one of his/her signature strengths to help bring his/her attention back to the task at hand in a friendly manner. However, if that doesn’t work, the teacher should reflect on why the student is disengaged from the classroom (perhaps it’s the way the activity is structured or maybe it’s simply because the student is preoccupied with something else entirely) and help him/her refocus their attention on the task at hand through the usage of the student’s signature strength(s).